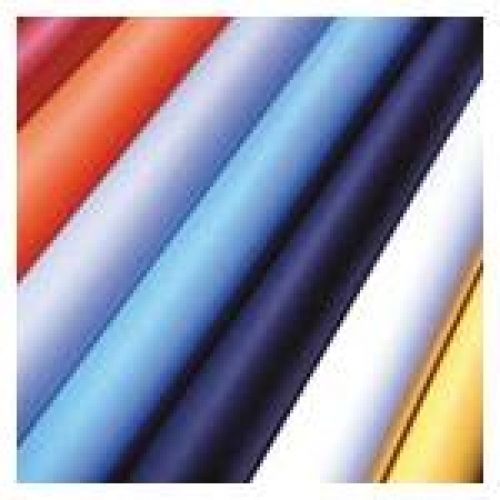 Savage Seamless paper Background has been the Professional Photographers choice for over sixty years. Savage paper background is a high quality, fine tooth non-reflecting surface. Compatible with a variety of mediums, Savage is ideal for photo background, display banners, drafting and decorations. 9 feet wide paper rolls are shrink-wrapped. Seamless Paper rolls are core wound and come wrapped in a plastic sleeve. and are 36 feet in length. Kindly Check Availability Of the color, before placing an order. Freight May Vary depending upon the medium, Shipping address, and qty.